With the health of our planet an ever-increasing concern, consumers are looking for ways to lower their carbon footprint and slow the impact they have on the environment. 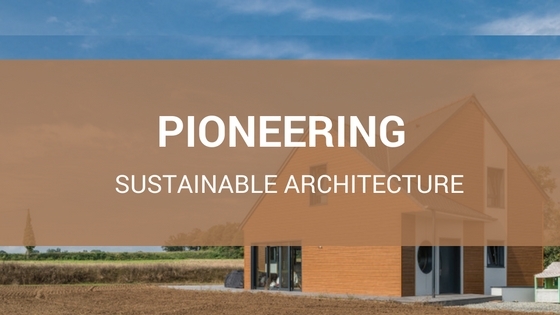 Sustainable architecture has been rising in popularity as a means to combat the destruction of our Earth— but “eco-friendly” does not have to mean “boring”. Heating and cooling systems heavily contribute to the eroding of our atmosphere, thus creating the “global warming” effect that has scientists and conservationists in a panic. Any building that is not properly insulated is subject to changing internal temperatures, which puts a strain on these harmful machines. Slate tile is both acoustically and thermally insulting. By maintaining a steady internal temperature, there is less of a demand for heating and cooling systems. So whether it is the dead of winter or the height of summer, occupants of slate tile buildings can remain comfortable without racking up the electric bill. 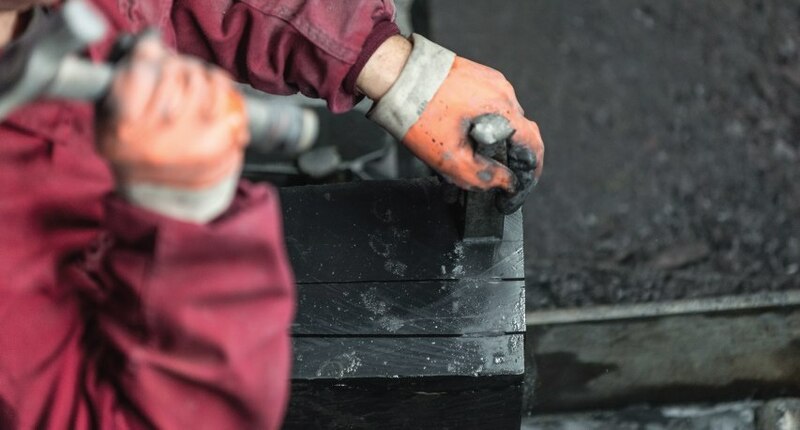 Thanks to its innate properties, slate tile requires very little processing from quarry to job site. Once the quality of the stone has been established, large slabs are cut out of the mountain and create massive stair-like formations. These slabs are then transported to a factory where they sorted, inspected, and cleaved into smaller blocks along their natural faulting points. Skilled craftsmen split these blocks into desired thickness by using a hammer and a chisel, and then the process is finished with the edges being “dressed” by a specialty saw. Slate tile is naturally waterproof, fireproof, resistant to hail and acid rain, and has an expected lifetime of 100+ years. The stone is never treated with any chemicals that can run off into the environment, and the minimal factory processing it requires eliminates almost all CO2 emissions that other building materials produce. The process uses even less water than terra cotta tiles, which has often been hailed as a premier eco-friendly material. Solar panels have dominated the industry for years in terms of giving homeowners the ability to reduce their carbon footprint as well as lower energy costs in their homes. Their biggest downside, however, is how obvious they are. For high end homeowners, this could deter them from putting them on to their dream home, and they are not even an option for most historical preservation contractors. CUPA Pizzaras has come up with a unique solution. 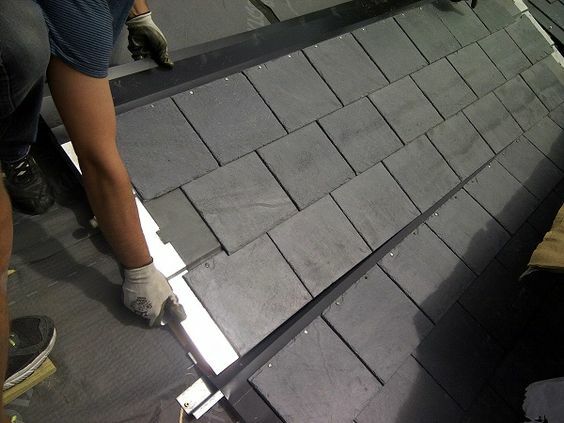 Their THERMOSlate panels utilize natural slate technology with a hidden thermal panel underneath. This panel, with an area of 15.6 sq ft, can heat up to 67 gallons of hot water per day. Taking into account the approximately 216 daily heated gallons the average American house of 4 uses, and the estimated 3-to-4 panels per roof, and it is easy to see how THERMOSlate saves both money and energy. Additionally, this technology can be used to heat swimming pools, significantly lowering the cost of this luxury addition.